Wingin' It Goose Control is an owner-operated nuisance bird control company located in Skagit County servicing Seattle, King County and Western Washington. Owners Anne Devine and her son Adam Mathieson oversee all business relating to the company as well as any and all training of goose control animals. The company provides services to a variety of businesses and property types including: private residence, municipal properties, school and university grounds, golf course and resort properties, office parks, large commercial and industrial properties including large acreage parcels, sports fields, habitat restoration and beautification projects. The company carries its own insurance and are members of NWCOA (National Wildlife Control Operators Association). Anne Devine owns and operates Sauk Mountain Farm, a working sheep farm in Skagit County, Washington. 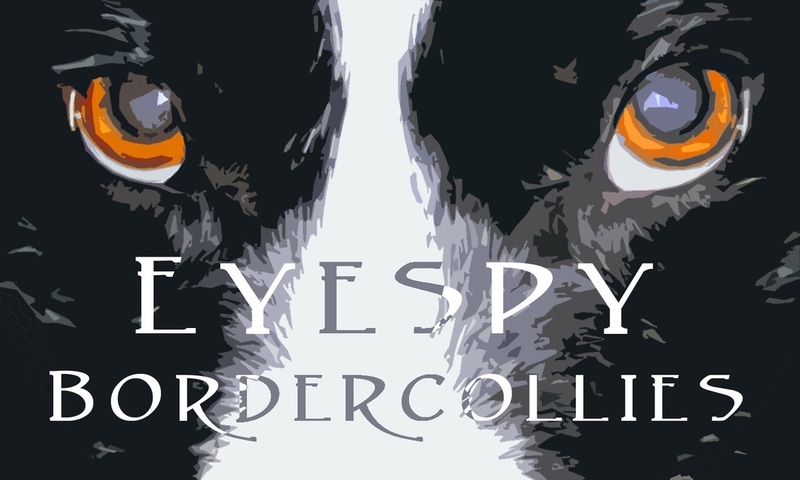 Here she raises not only lambs but Border Collie puppies, under the breeder name EyeSpy Border Collies, that she sells to pet, sport and working homes. Many of her dogs have gone on to hold top rankings in agility, fly-ball, Frisbee, and obedience competitions. 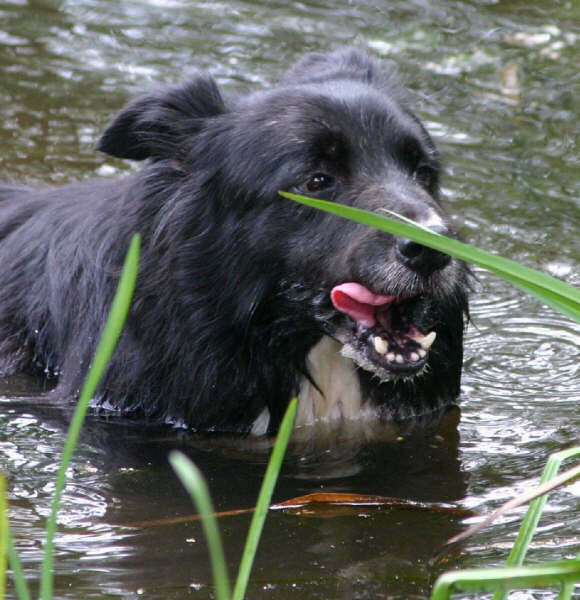 Her expert knowledge of Border Collies transcends all facets of the dogs' abilities. While Anne has been competitive in many areas of dog sports throughout her career, for the past ten years her focus has been competitive sheep trials, where she won numerous titles and even qualified and competed at the National Finals. Adam Mathieson has a background as a project manager as well as experience working in the golf industry, knowledge that carries over in his current duties working with many golf course and resort properties. 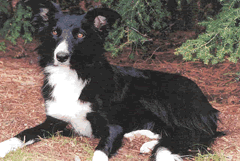 Having been raised nearly his entire life around the Border Collie culture, Adam has a thorough knowledge of the dogs' traits and applicable training practices. Part of his current responsibilities at the company include starting the prospective goose dogs on stock. It is here where the young dogs get their first experience working sheep and various types of fowl, perhaps one day going on to work as fully trained goose control animals. Wingin' It Goose Control was founded by Anne Devine in 2004. Originally located in Southeastern CT, the company supplied goose dogs for sale to private companies, as well as many goose control companies. The nuisance bird removal service grew out of a high demand in the Connecticut area for deterrents to large flocks of Canada geese congregating in parks, beaches and private communities. With years of service, the company grew to become one the highest regarded goose control companies in New England. 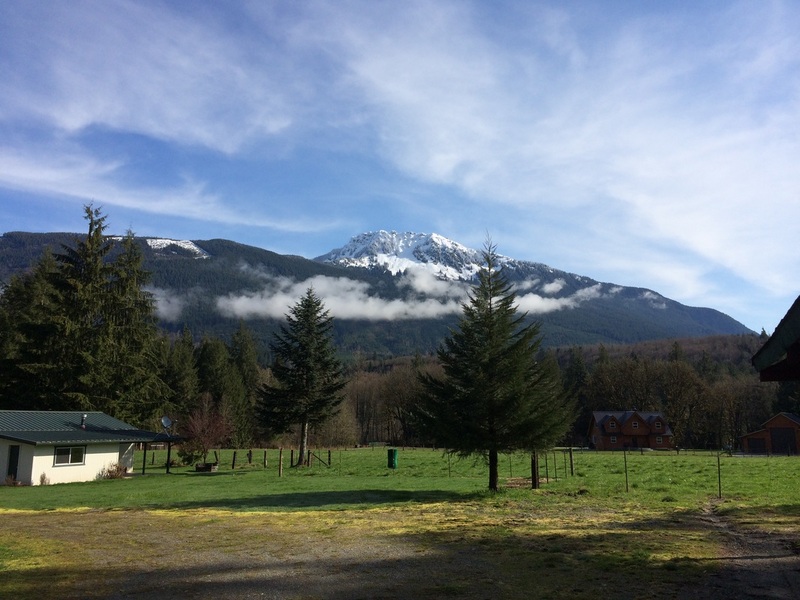 Since having relocated to the Pacific Northwest, Wingin' It Goose Control aims to bring the same level of professional and effective bird removal services to Western Washington while continuing to supply its fully trained goose dogs to programs all over the country.